The Global Alliance for Genomics and Health (GA4GH) has selected the European-Canadian Cancer Network (EUCANCan) as one of seven 2019 Driver Projects to advance and pilot standards for sharing genomic health-related data. 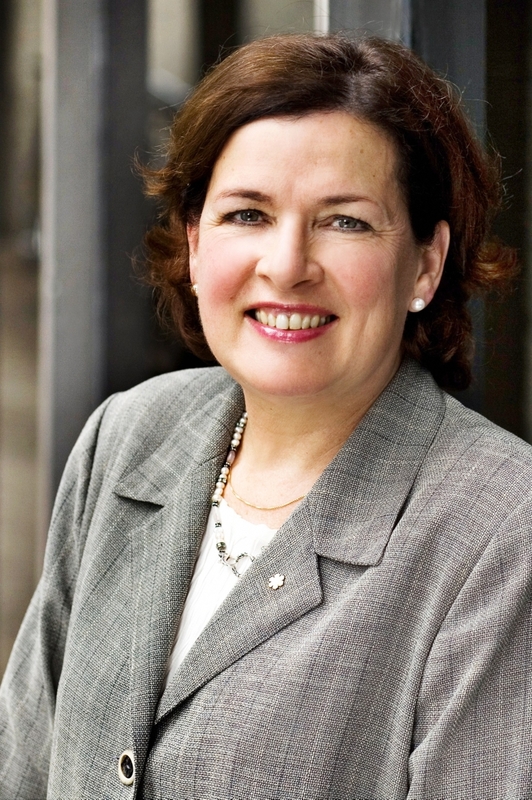 McGill professor Bartha Maria Knoppers, Director of the Centre of Genomics and Policy (CGP), is among EUCANCan’s team of researchers from leading institutions across Europe and Canada. The CGP is co-leading the development of ethico-legal tools regarding international sharing of clinical and research oncology data. The GA4GH is a policy-framing and technical standards-setting organization, seeking to enable responsible, voluntary and secure genomic data-sharing under its human rights framework. The alliance brings together more than 500 leading organizations working in healthcare, research, patient advocacy, life science and information technology. EUCANCan (European-Canadian Cancer Network) is funded by the European Union's research and innovation programme Horizon 2020 with 6 million EUR and co-funded by the Canadian Institutes of Health Research. The initiative is coordinated by the Barcelona Supercomputing Center (BSC) over four years, starting from January 1, 2019.